Welcome on board Mr Whippy Soundsystem! : - a lovingly restored 1972 Ford Transit Ice Cream Van designed as a vinyl DeeJay stage which travels to festivals and outdoor dancefloors to "CHILL THAT MIND. "&#13; &#13; driven by a long-time vinyl record collector and selector - and an architect who designed the van's re-fit! 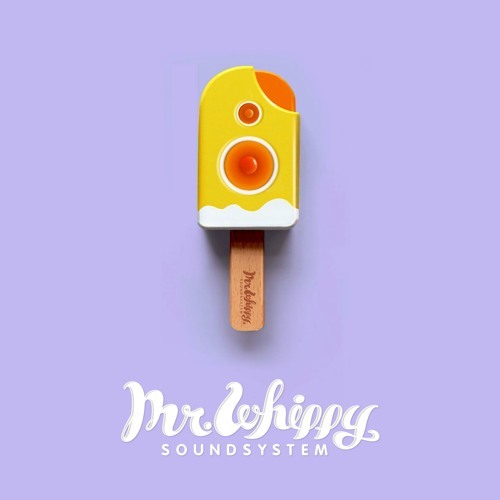 )&#13; &#13; Enjoy a selection of Mr Whippy Soundsystem's DJ sets and mixes here on soundcloud for your listening pleasure!&#13; &#13; Sample Video of a Mr Whippy Soundsystem show: https://www.youtube.com/watch?v=Op_coJkDwow; Mr Whippy Soundsystem is always looking to chug along to new adventures and would love to hear from you if you have an idea or event booking enquiry - please email: <a href="mailto:mrwhippy@dub.com" rel="nofollow" target="_blank">mrwhippy@dub.com</a>&#13; &#13; FACEBOOK:&#13; <a href="http://www.facebook.com/pages/Mr-Whippy-Soundsystem/170836919005?ref=ts" rel="nofollow" target="_blank">http://www.facebook.com/pages/Mr-Whippy-Soundsystem/170836919005?ref=ts</a>&#13; CHILL THAT MIND.&#13; +&#13; FLAKIN' THE FUNK.